Update: Maxxamillion underwent surgery three weeks ago to remove a tumor from his left front side. 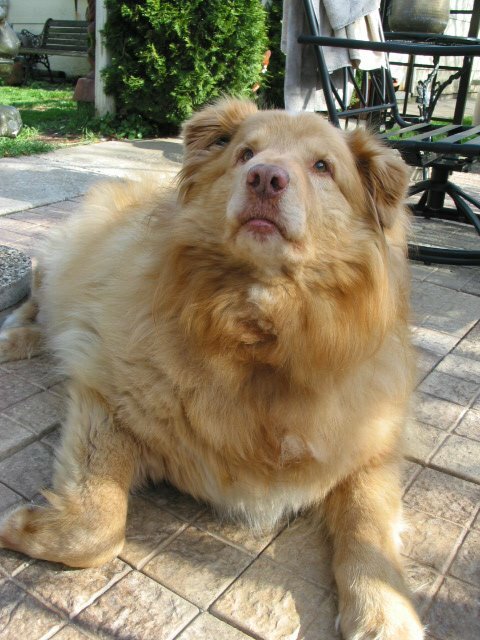 The fatty tumor turned out to be two 3-pound tumors. He is recovering well with a few set backs one of the tumors had Cancer, he will need to under go radiation treatment. We want to thank all the thousands of get well wishes and prayers we have received for Maxxamillion.